The world’s need to innovate has never been greater. Sadly, though, the USA loses over $360 billion every year in failed innovations. The solution is found in an ancient path which instructs us in the difference between a good idea and an inspired one. 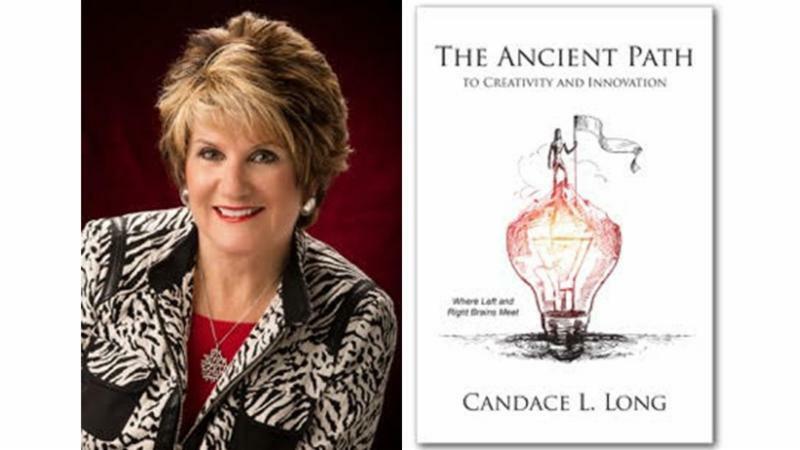 Author Candace Long explains, “Receiving a revelatory idea and walking it out is one of the toughest assignments you will ever have…but it is life-changing.” Candace gives business leaders an inside look into the process of birthing and managing inspired ideas because she’s been doing it for over 40 years! Candace Long is recognized as one of today’s thought leaders on inspired creativity. Past President of the National League of American Pen Women, the nation’s oldest organization for creative women, she is a forty-year arts veteran who champions right-brain thinkers. She is also a forty-year business consultant with an MBA who understands left-brain thinkers. Long founded Creativity Training Institute™ in 2004 to bring both sides of the brain together to help leaders tackle today’s challenges. This award-winning book is a goldmine of practical business wisdom learned over four decades birthing and managing ideas. It was recently honored as a Finalist at the 2018 Georgia Writer of the Year Awards banquet and was accepted by the National Museum for Women in the Arts Library in Washington, DC.